Today’s farmer is as likely to have an iPhone and iPad as a pitchfork in hand as they utilize IoT technology to get the most accurate information about the weather and growing conditions, soil quality and moisture and other information that previously was unavailable or difficult to attain in real time. 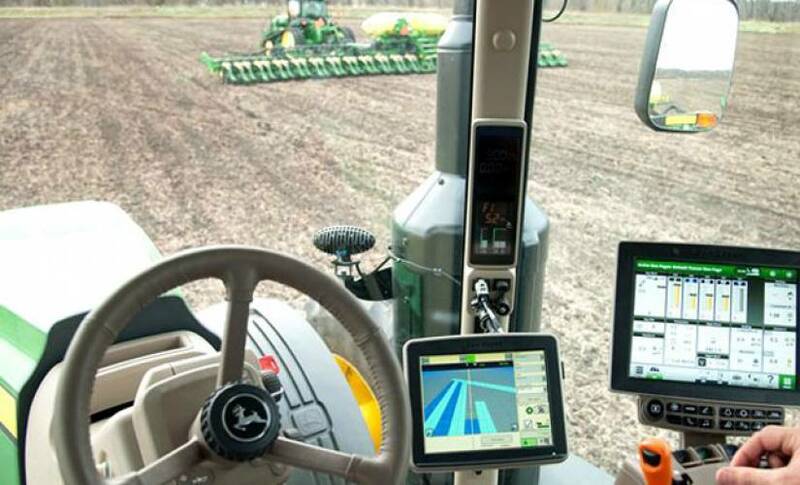 Even traditional companies like John Deere have created connected platforms and vehicles along with a suite of start-ups intent on modernizing farming through increased technological insight. One such company providing solutions is Arable, an agtech start-up who have created the PulsePod, a six-band spectrometer, four-way net radiometer, and acoustic rain gauge that measures more than 40 observation streams including rain, hail, canopy leaf area, crop water demand, environmental stresses, microclimate, and even air pollution. It’s always on and always connected (built-in Bluetooth, wifi, and cellular). 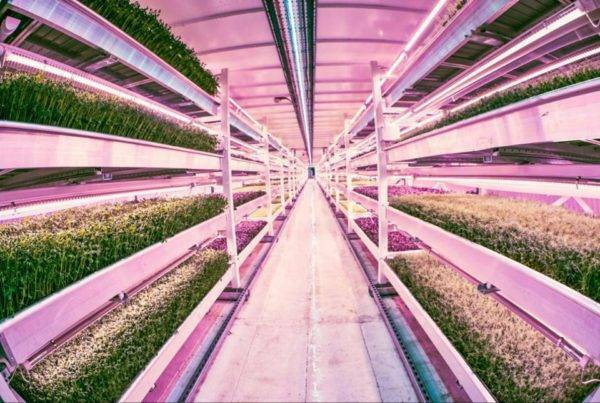 Currently around 20% of the world’s food production is grown within cities rather rural areas and inherent in this is the multi-billion dollar industry of indoor growing and hydroponics. The industry includes $5 billion in urban farming in the US and $5.7 billion for legal cannabis production. The latter is significant as figures are set to rise with the increased legalization of marijuana as the US. 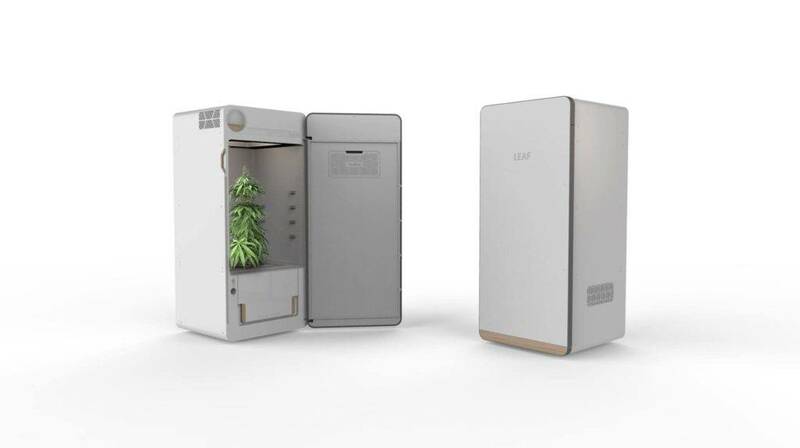 One company creating solutions for the home grower is Leaf who have developed a self-contained plug and plant system that automatically grows ‘medicinal’ plants and vegetables that are controlled via smartphone technology. The system provides all the pumps, lights, carbon filter fans (to avoid your home smelling like a marijuana plantation) and nutrients needed to raise a pair of cannabis plants and yield 4 to 5 ounces of marijuana. It also includes a host of environmental sensors and an HD camera that push data (and a time-lapse view of your plants) to your smartphone for continuous tracking. However, it’s not exactly cheap to run with electricity costs alone estimated a between $15-$50 per month so it would be interesting to see future solar applications. 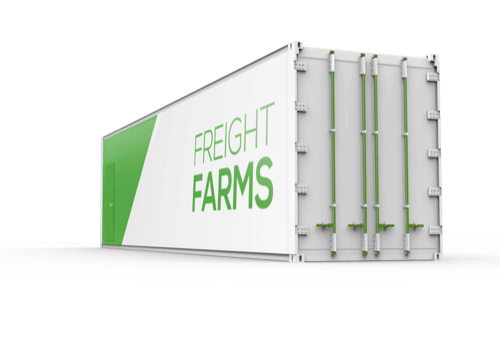 Another approach to urban farming is Freight Farms who take an innovative approach to farming, growing crops inside repurposed shipping containers, called Leafy Green Machines- literally a freight-truck-sized farm-in-a-box, with all the necessary equipment and storage required to grow produce. It is hoped that the use of an IoT platform will allow for more detailed monitoring of growing conditions in real-time. 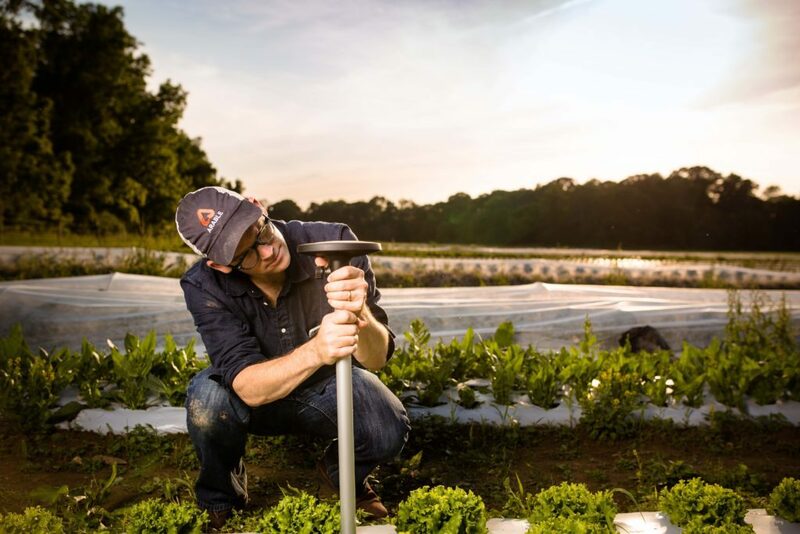 By using LogMeIn’s IoT platform Xively, it enables farmers to assess their crops remotely, tracking features such as temperature, humidity, CO2 levels and plant growth. Alerts are delivered whenever any of these metrics fall out of the ideal growing range. The data collected from users also enables Freight Farms to improve their services, giving them greater insight into how customers are utilizing their products. Container gardening is nothing new in urban areas, but it’s foreseeable that the water-efficient containers could be of benefit to regions where drought causes a barrier to farming. 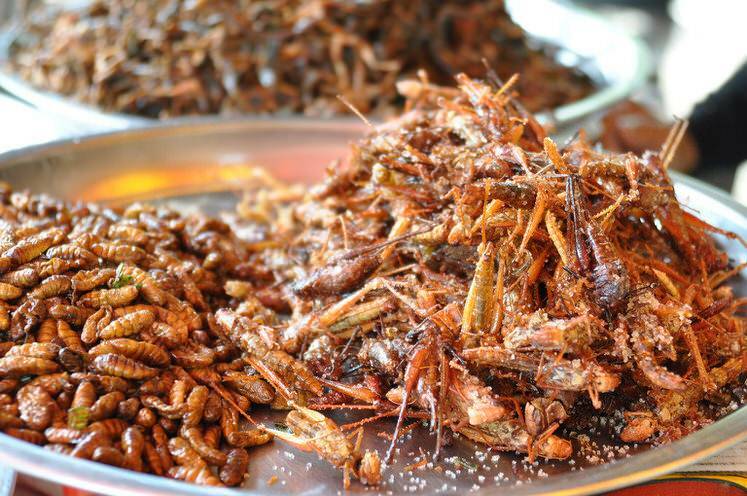 Insect protein is poised to become a big part of the global food supply. Commonly enjoyed in many non-Western countries they are easy to breed, with a low-carbon input. One US-based company, Tiny Farms which relies on IoT and automation to build smart, easily scalable farming systems for insect growth. These include complete sensor integration and a data capture platform for monitoring, analysis, and optimization. A corresponding app provides appropriate tracking to ensure your herd is healthy. Farming also meets food tech as a proliferation of start-ups have emerged over the last year to rival Soylent in the powdered food supplement/substitute market. Almost every start-up conference I have attended in 2016 has included at least three different vendors. 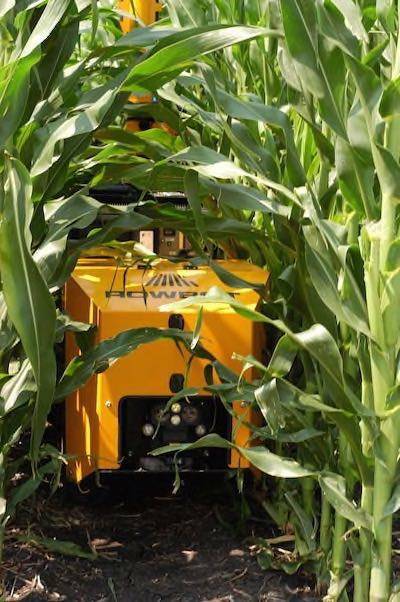 Whether it can be considered farming (or manufacturing) is up for debate, but there’s certainly technology in the process. 4. What about the robots? A 2012 Agriculture Census revealed that during the past 30 years the average age of U.S. farmers has grown by nearly eight years, from 50.5 years to 58.3 years. This is a concern for the future of farming since there are fewer individuals choosing to farm than before. Thus, it’s entirely possible that robots could meet the employee demand agriculture over the next two decades, especially since they become smarter and cheaper. While the IoT has a strong presence in farming, it’s not without its’ critics with a report by Lux Research in June suggesting that service costs and niche products are slowing down the adoption of new technologies. Traditionally an industry subsidized in many parts of the world, farming relies on profits through an increased yield and cost savings of water and fertilizer to ensure that technological innovations can be truly effective and provide solutions to the challenges of modern farming.